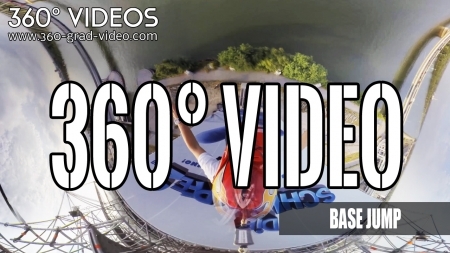 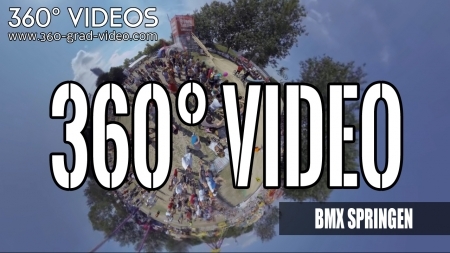 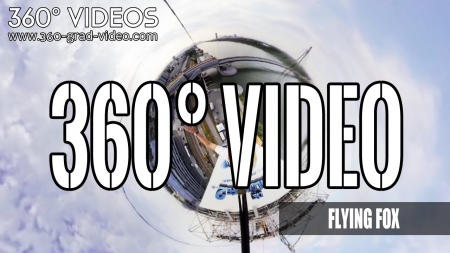 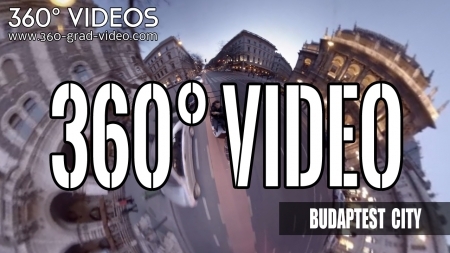 Create 360 degree video - creation. 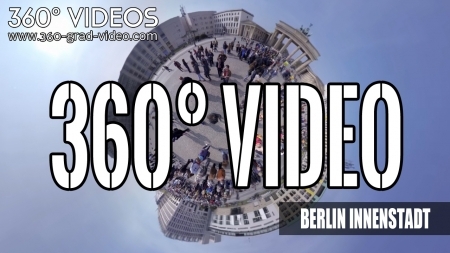 360 degree videos created using 6 cameras, powerful computers and software. 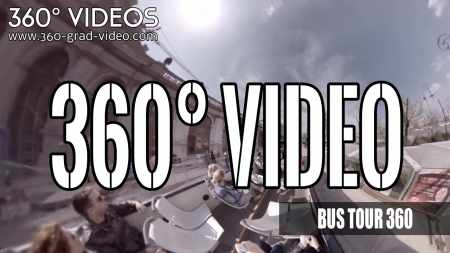 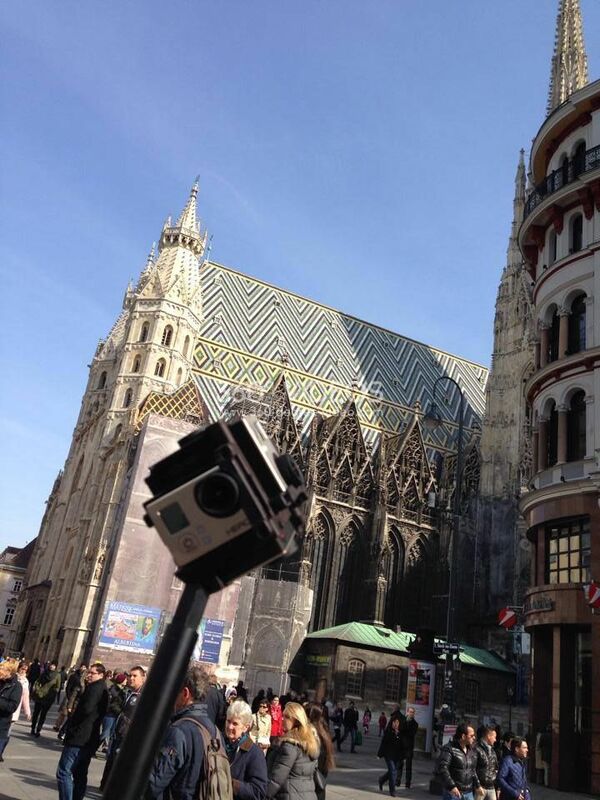 In the video, you can look in all directions and sweep the camera thanks to the 360 interactive video technology. 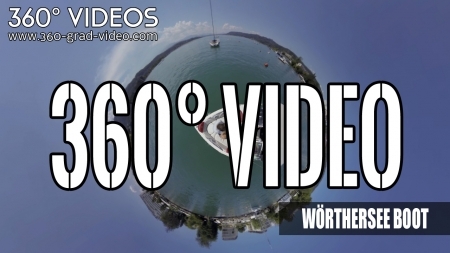 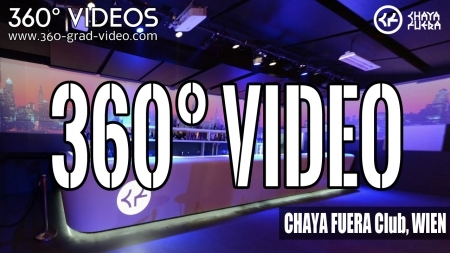 Currently operate 360 degree video purely on Mac, Win and Linux Pc, mobile devices to work.